Book notices are posted in the order in which they were received, with the most recent ones at the top of the page. Notices are abbreviated to fit the space limitations on this page; please click on the link to the publisher’s site for full details. 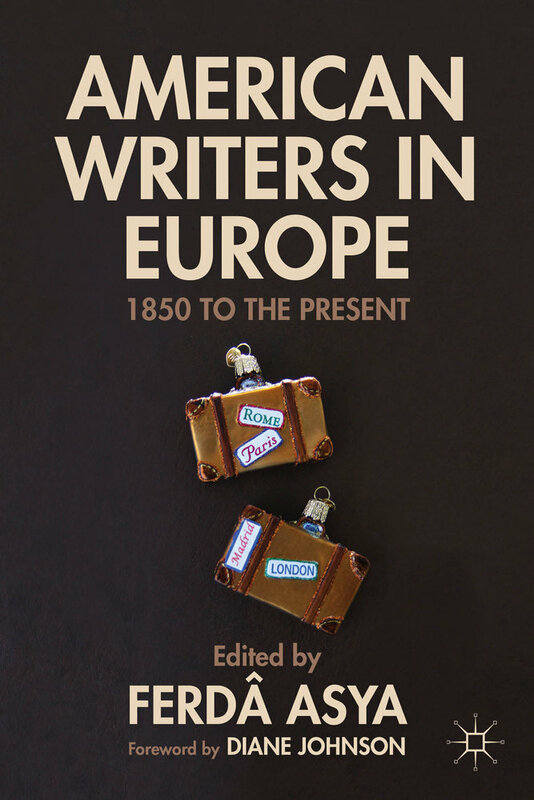 Writers in Europe: 1850 to the Present. Edited by Ferdâ Asya. Palgrave Macmillan, 2013. The chapters on the works of Nathaniel Parker Willis, E.D.E.N. Southworth, Gertrude Atherton, John Cournos, Edith Wharton, Muriel Rukeyser, Langston Hughes, Edwin Rolfe, John Ashbery, Adrienne Rich, Richard Wilbur, Allen Ginsberg, Harriet Welty Rochefort, and Suzy Gershman, explore the impartial critical outlook that American writers acquired in different parts of Europe, from 1850 to the present, and used as a lens to view Europe and America. Focusing on some less familiar writers, they reveal intriguing aspects of the lives and works of American writers than those of the customarily anthologized expatriates. Offering a broad range of American experiences in Europe in an extensive span of time, the book widens the history of the transatlantic cultural and literary dialogue between America and Europe. Edited by Irene Goldman-Price. Yale University Press, 2012.
http://yalepress.yale.edu/Yupbooks/book.asp?isbn=9780300169898An exciting archive came to auction in 2009: the papers and personal effects of Anna Catherine Bahlmann (1849–1916), a governess and companion to several prominent American families. Among the collection were one hundred thirty-five letters from her most famous pupil, Edith Newbold Jones, later the great American novelist Edith Wharton. Remarkably, until now, just three letters from Wharton’s childhood and early adulthood were thought to survive. Bahlmann, who would become Wharton’s literary secretary and confidante, emerges in the letters as a seminal influence, closely guiding her precocious young student’s readings, translations, and personal writing. Taken together, these letters, written over the course of forty-two years, provide a deeply affecting portrait of mutual loyalty and influence between two women from different social classes.This correspondence reveals Wharton’s maturing sensibility and vocation, and includes details of her life that will challenge long-held assumptions about her formative years. Wharton scholar Irene Goldman-Price provides a rich introduction to My Dear Governessthat restores Bahlmann to her central place in Wharton’s life. 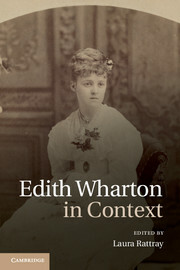 http://www.pickeringchatto.com/monographs/edith_wharton_s_the_custom_of_the_countryDuring her lifetime, Edith Wharton was one of America’s most popular and prolific writers, publishing over forty books and winning the Pulitzer Prize for fiction. But after her death her work slipped out of favour, and it is only in the last thirty years that her reputation as a literary heavyweight and a great writer has recovered.Bringing together twelve leading Wharton scholars from Europe and North America, this volume offers the first ever collection of essays on Wharton’s 1913 tour de force, The Custom of the Country. Described as ‘her greatest book’ by Hermione Lee in her acclaimed 2007 biography of the writer, and listed by Wharton herself at the end of a long and prolific career as one of her own favourite works, The Custom of the Country arguably remains the author’s most complex and controversial novel. The contributions to this collection demonstrate the continuing evolution of Wharton scholarship within modern critical approaches. 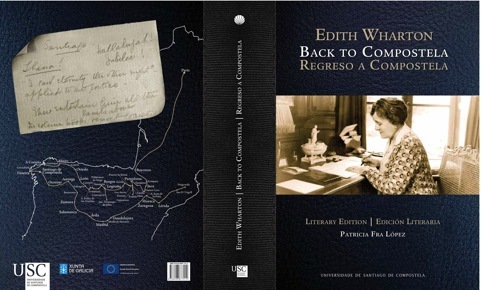 Ebook: <http://www.usc.es/publicacions/espazoebook/index.php?route=product/product&product_id=104>Edith Wharton (1862-1937), writer of The Age of Innocence and many other novels, travelled along the Way of St. James, also known as the Pilgrims’ Way, twice, in 1925 and in 1928. This is a facsimilar, annotated edition in which we bring to light for the first time two unpublished texts: a diary, entitled “Last Spanish Journey with W. Spain 1925” that Wharton wrote during her first pilgrimage and an unfinished essay, from which we borrow the title for our book: “Back to Compostela” that she wrote after her first journey to Galicia.This book is the result of a research project developed by Patricia Fra-López (University of Santiago de Compostela), which delves into the nearly unknown relationship of Wharton and Spain. The introduction is devoted to exploring the significance of her pilgrimage to Santiago de Compostela in the writer’s biography. The first section of the volume is dedicated to the facsimilar edition of the Spain Diar y, together with its transcription into English, designed to facilitate the readers’ access to a text that portrays a wide panorama of the places that Wharton and Walter Berry visited in September 1925. With the aim of outspreading this text among the reading public in Spain and in Galicia, we decided to translate the Diary into Spanish and Galician, and also to illustrate the edition, with photographs, postcards and engravings of the time of their sojourn, 1925-30, supplemented by other contemporary pictures, which might convey an idea of what Wharton saw. In the second section we publish the essay “Back to Compostela” and its corresponding transcriptions into English, Spanish and Galician. As is the critical consensus that this essay was to form part of a travel book Wharton planned to write on Spain, titled A Motor-Flight Through Spain, which she unfortunately never wrote, we chose the illustrations that best show the iconography of Galicia and Santiago in the 1920s.The volume is complemented by an updated bibliography which points out at the most recent criticism on Wharton and her travel literature, and also includes classic and contemporary studies on the artistic and religious monuments Wharton visited during her pilgrimage. Carol J. Singley, Adopting America: Childhood, Kinship, and National Identity in Literature. Oxford University Press, 2011.American literature abounds with orphans who experience adoption or placements that resemble adoption. These narratives do more than describe adventures of children living away from home. They tell an American story of family and national identity. 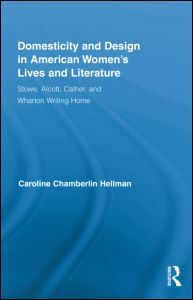 In literature from the seventeenth to the early twentieth century, adoption functions as narrative event and trope to recount the American migratory experience, the impact of Calvinist faith, and the growth of democratic individualism.A complex signifier of difference, adoption gives voice to concurrent and sometimes contradictory calls to origins and new beginnings; to feelings of worthiness and unworthiness. In writings from John Winthrop and Cotton Mather to Nathaniel Hawthorne, Louisa May Alcott, and Edith Wharton, Carol Singley reveals how adoption both replicates and challenges genealogical norms, evoking ambivalence and playing a foundational role in the shaping of many of our most dearly held national mythologies.